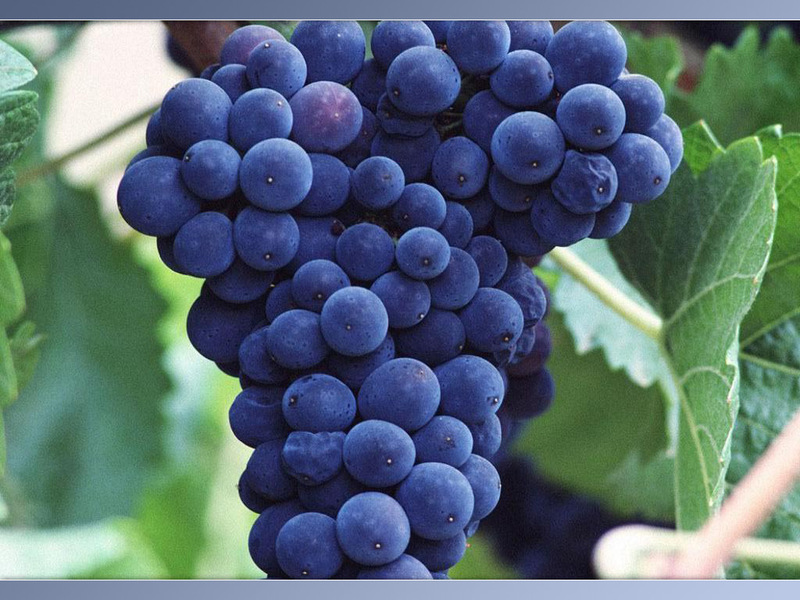 Ideally, the grapes should raisinate in a temperature and humidity controlled environment to prevent rot. The dehydrated grapes are pressed and fermented dry. Since over 50% of each grape’s liquid (mostly water) is lost to the dehydration process, the flavours of the final wine are intensely concentrated and the alcohol level is anywhere from 2-5% higher than a typical table wine. The secret of this wine’s resurgence is directly related to the popularity of intense, fruit-forward New World wines. Amarones share some of the flavour profile of California Zinfandel or Australian Shiraz, but with a more refined balance between the complex aromas and flavours.